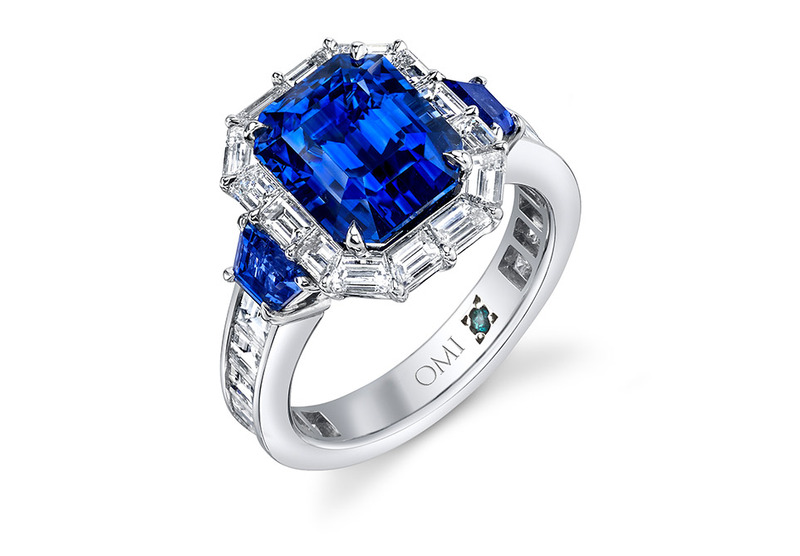 Bright and beautiful; you, your future, and your life. 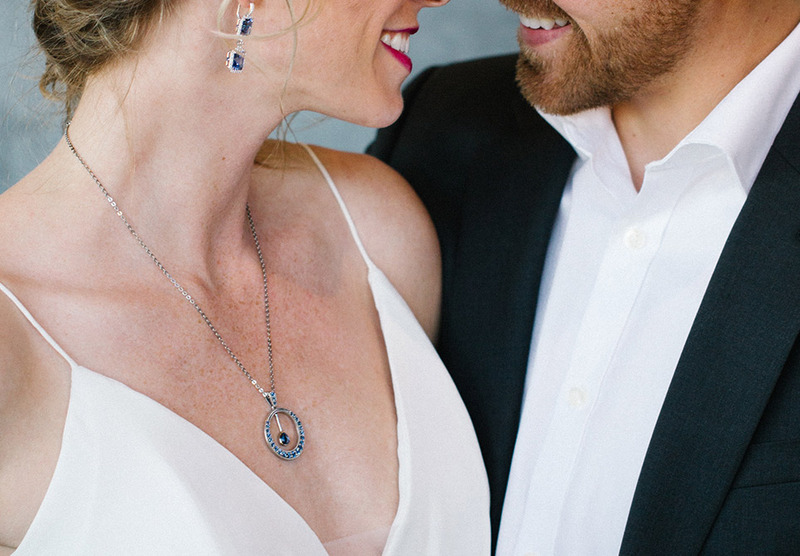 The jewelry is just the beginning. 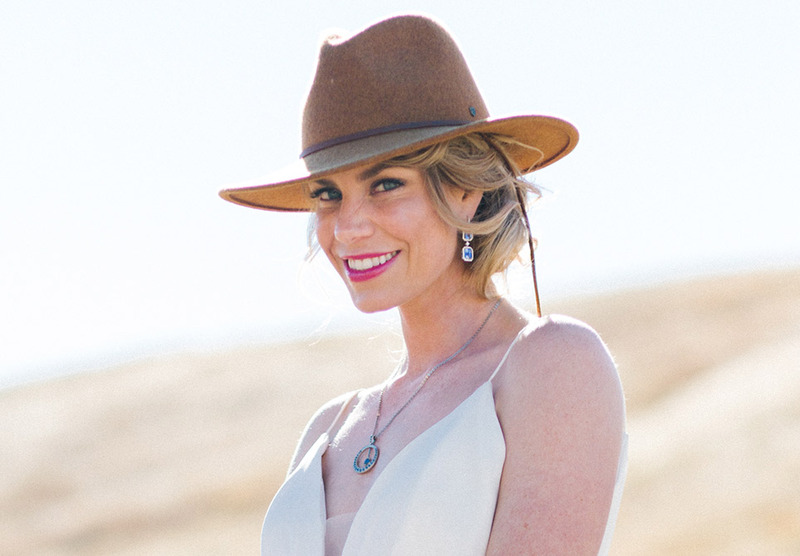 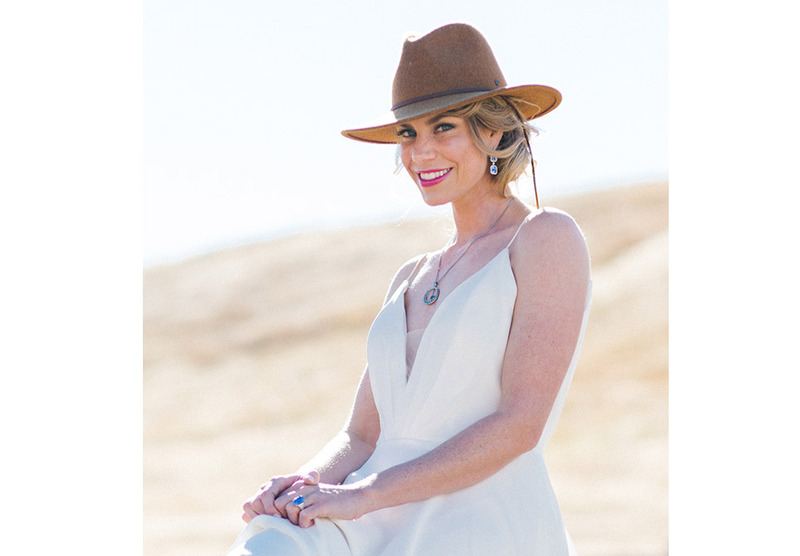 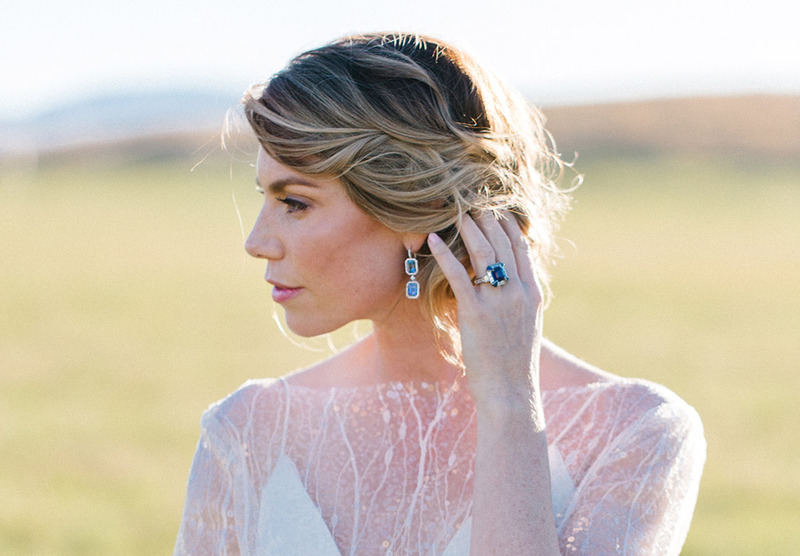 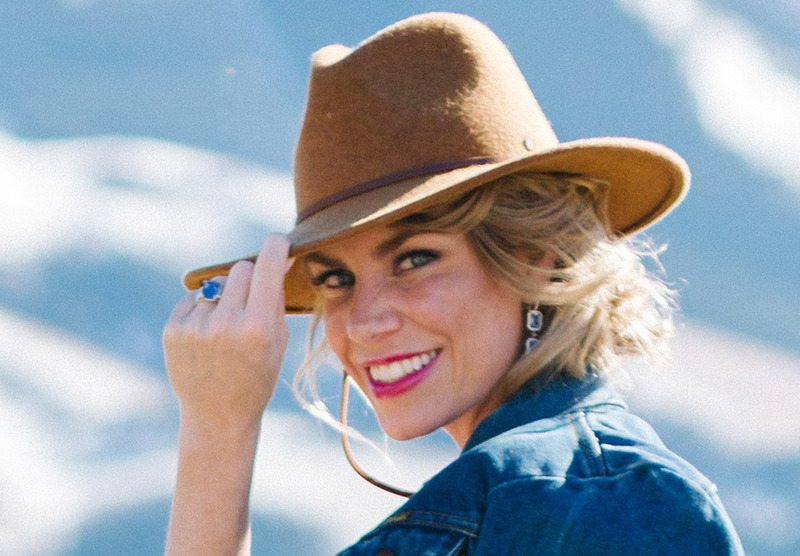 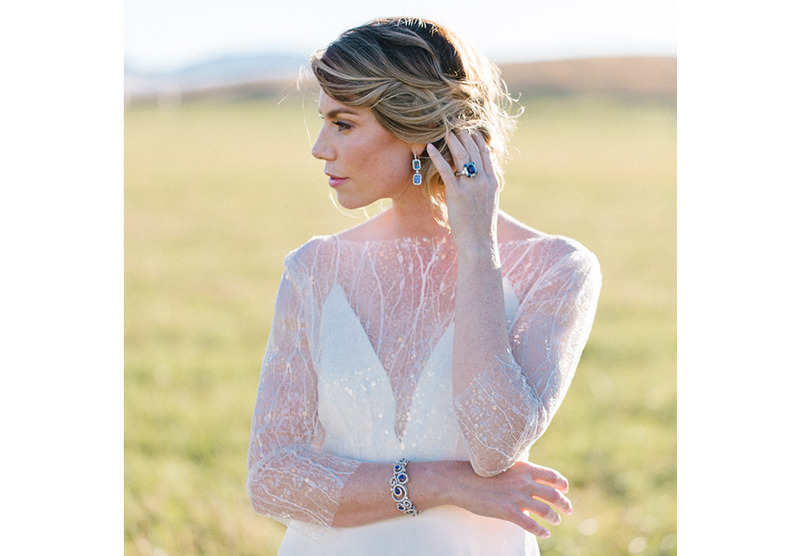 As featured in Rocky Mountain Bride magazine, this river-themed Montana wedding shoot provides endless inspiration. 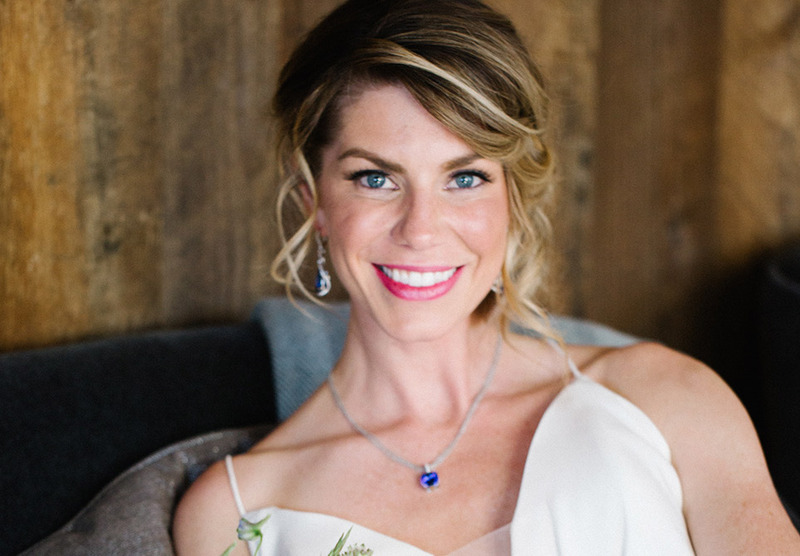 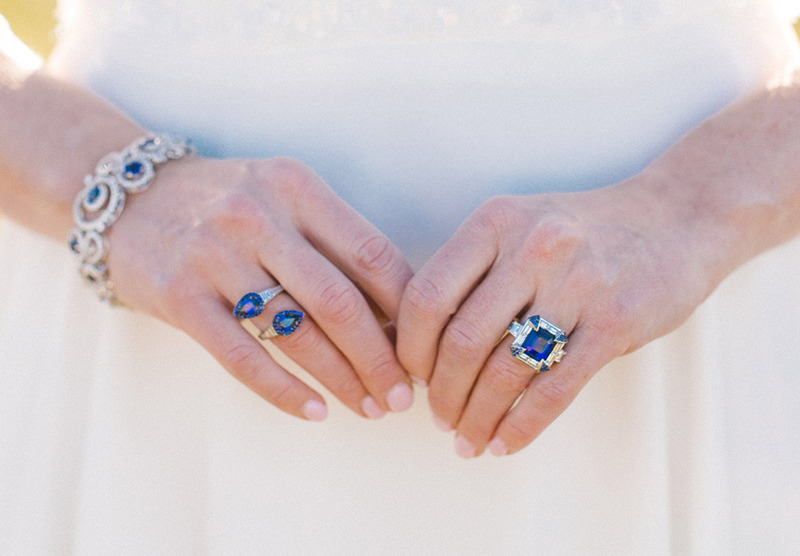 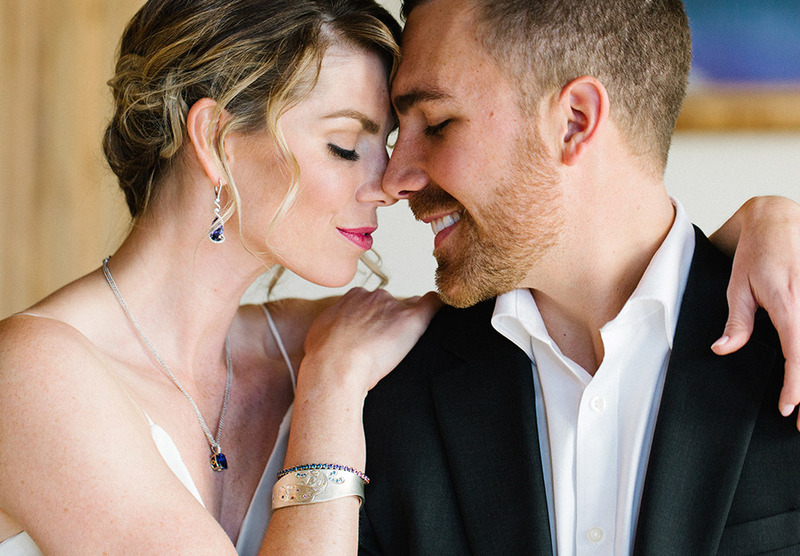 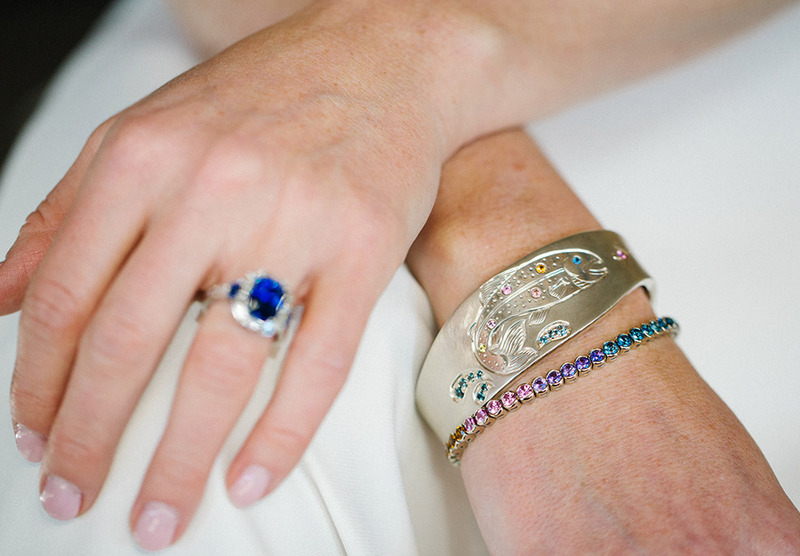 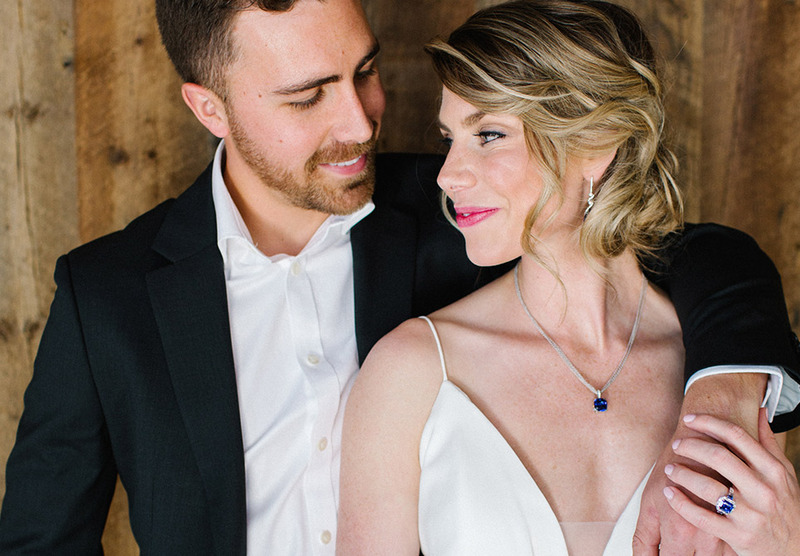 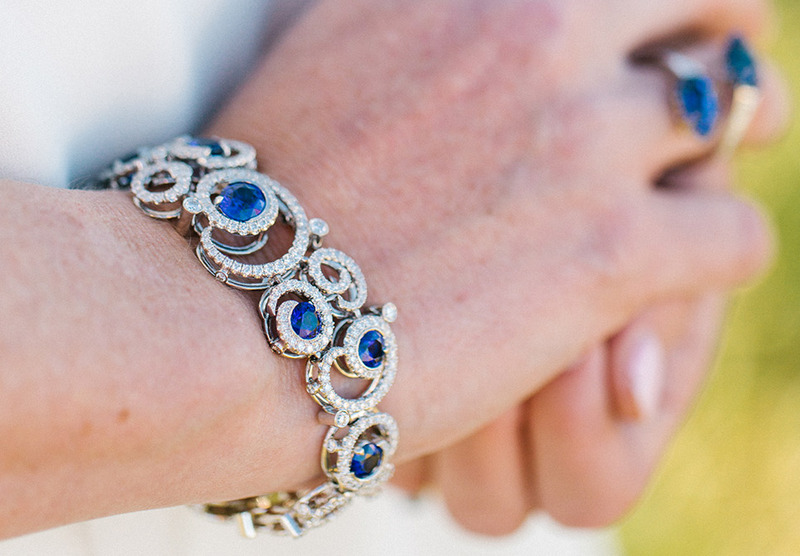 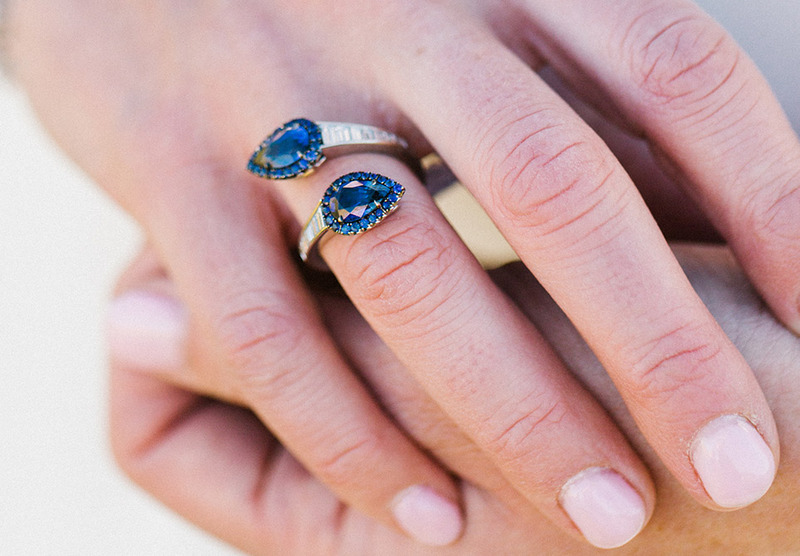 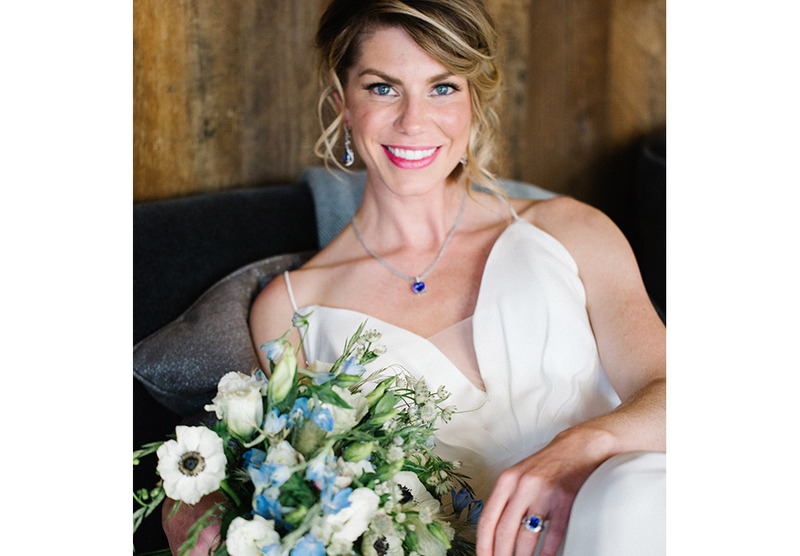 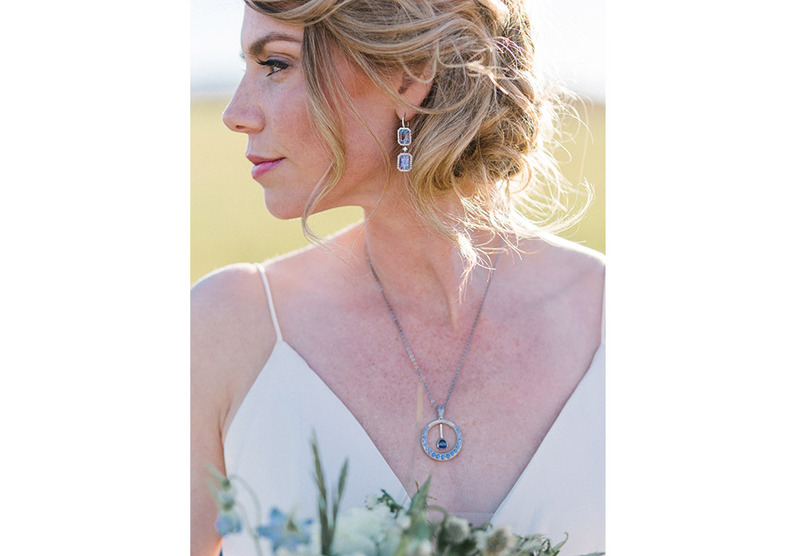 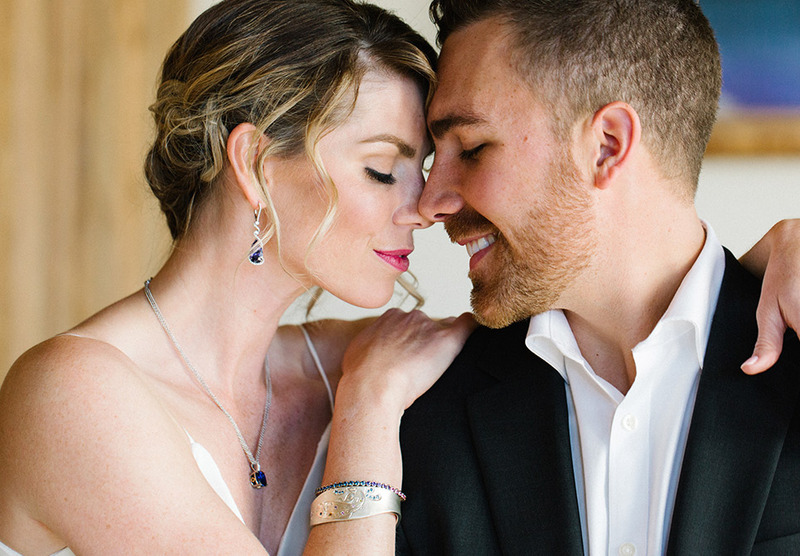 Blue Sapphires and Tanzanite were the chosen accent to frame our bride and all the jewelry shown here is available for purchase. 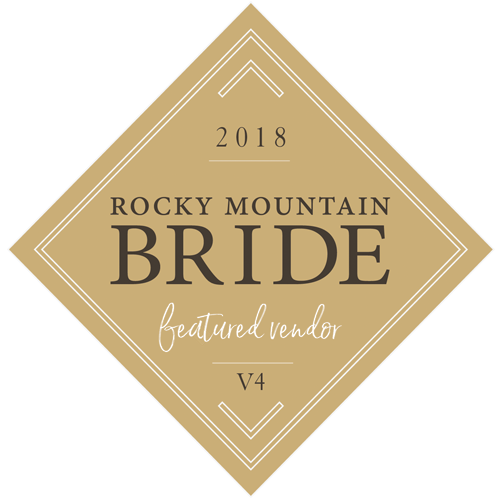 Please inquire below. 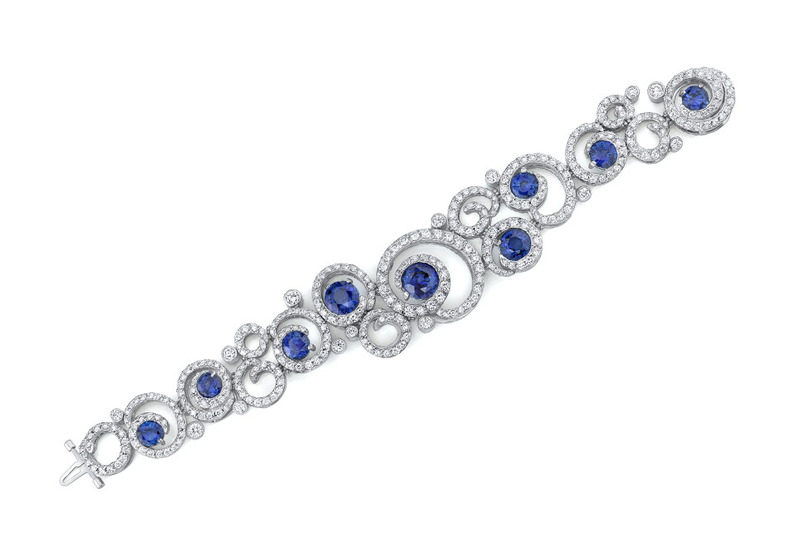 A glorious Blue Sapphire & Diamond linked Bracelet in 18kt white gold. 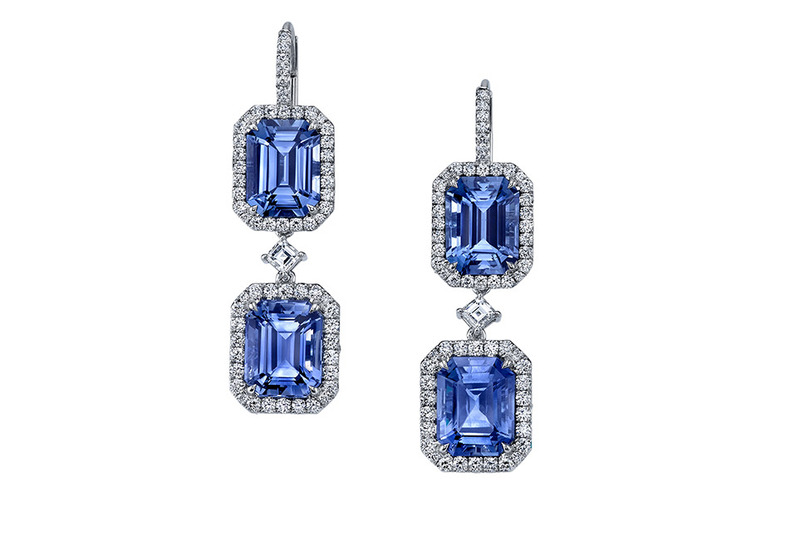 Double drop large emerald cut denim blue Sapphire and Diamond Earrings with 1 drop styling adaptability. 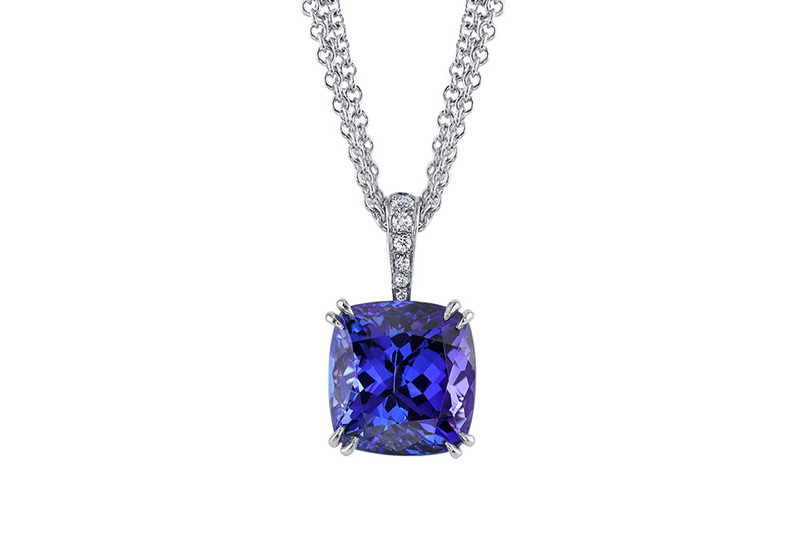 Large 8.44ct Tanzanite Cushion Pendant in Platinum and 18ky. 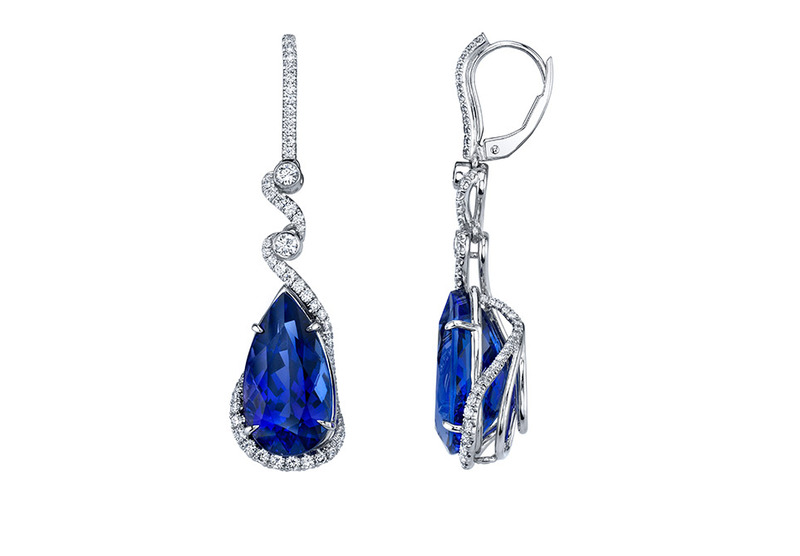 Large pear-shaped Tanzanite & Diamond drop platinum earrings. 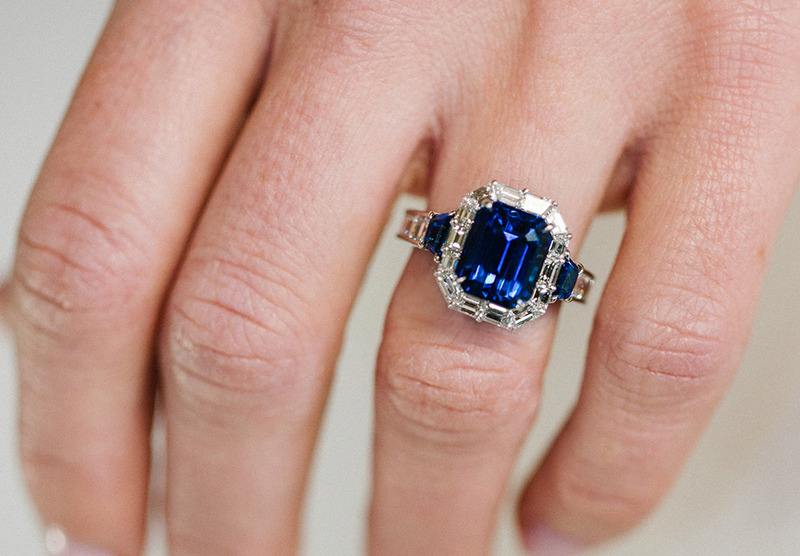 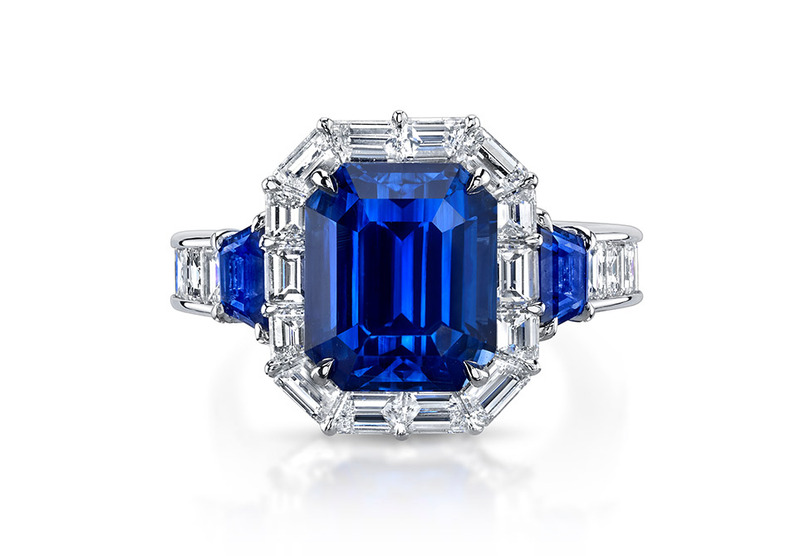 Large 5.38ct deep blue emerald cut Sapphire & Diamond Ring in platinum. 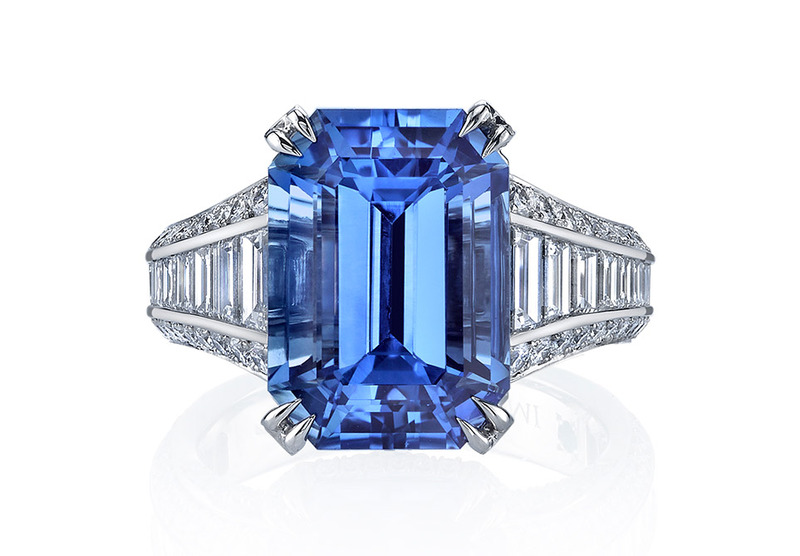 Lovely bright blue 9.64ct emerald cut sapphire in classic style platinum diamond ring. 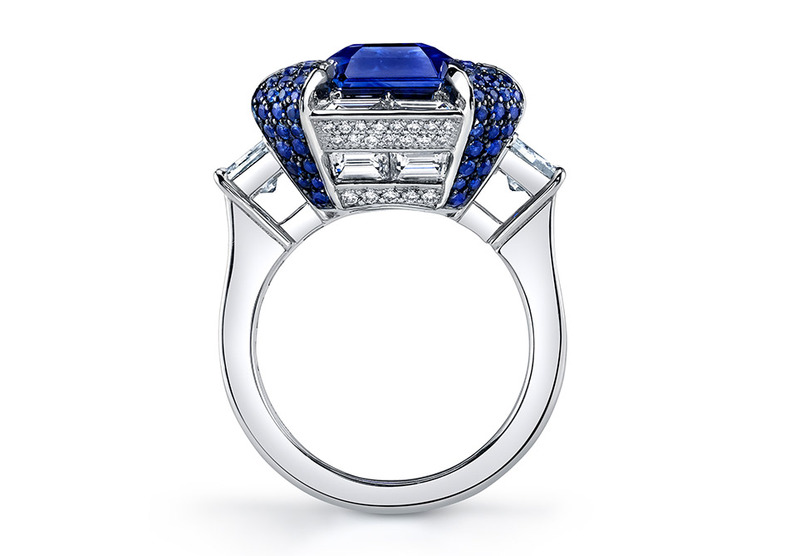 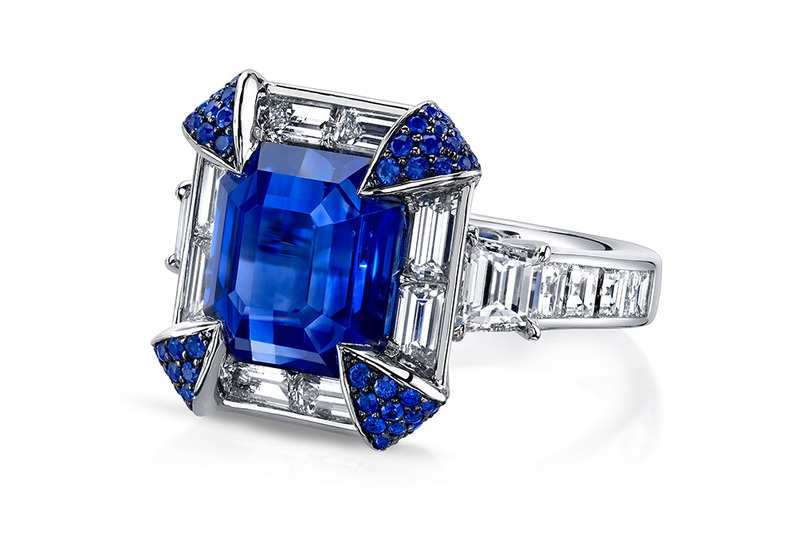 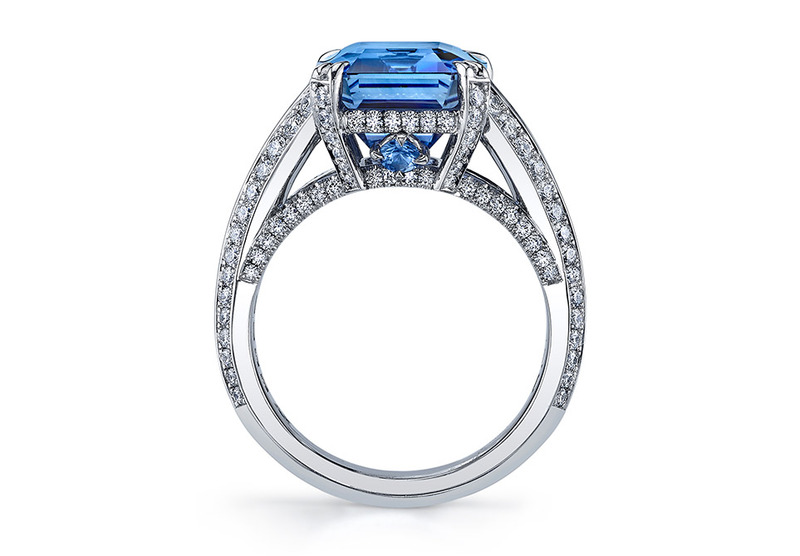 Royal blue 9.34ct emerald cut sapphire in Art Deco style platinum ring with diamond and sapphire accents. 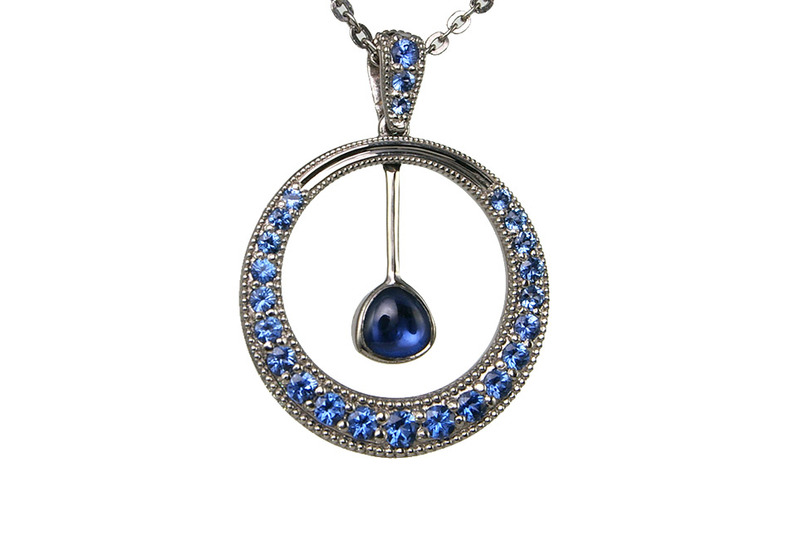 Montana Yogo Sapphire Circle Pendant with a unique cabochon Yogo center in Palladium. 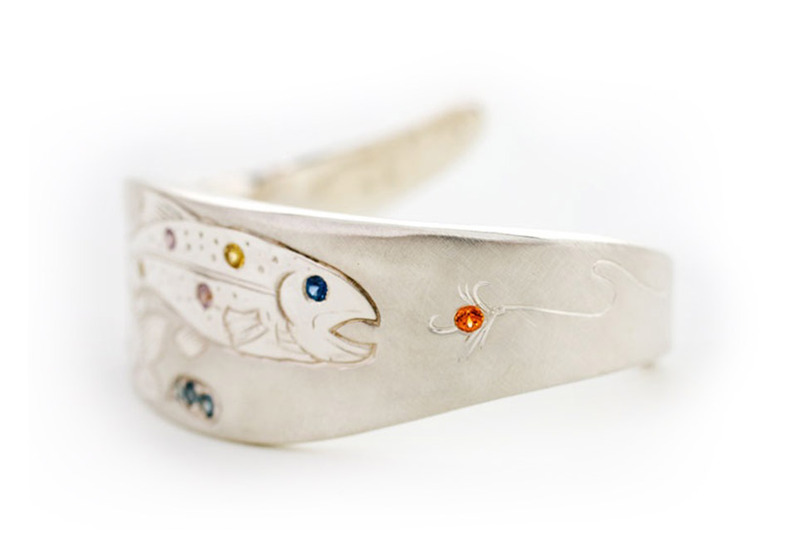 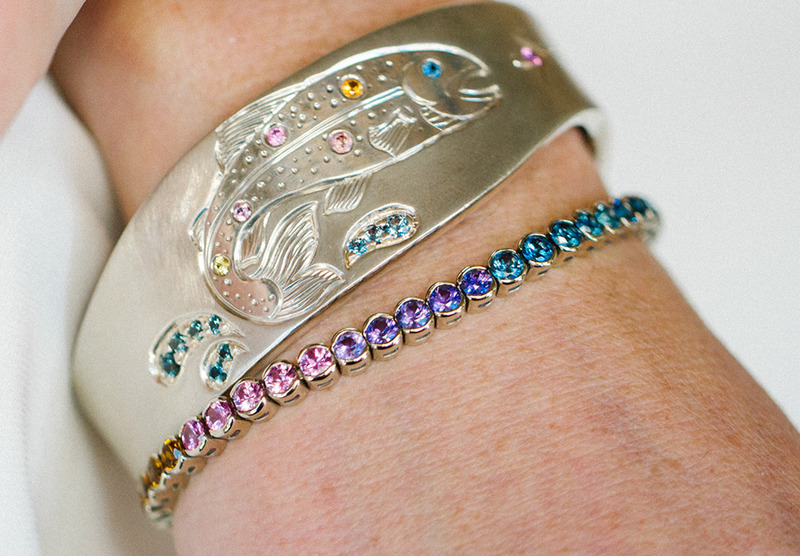 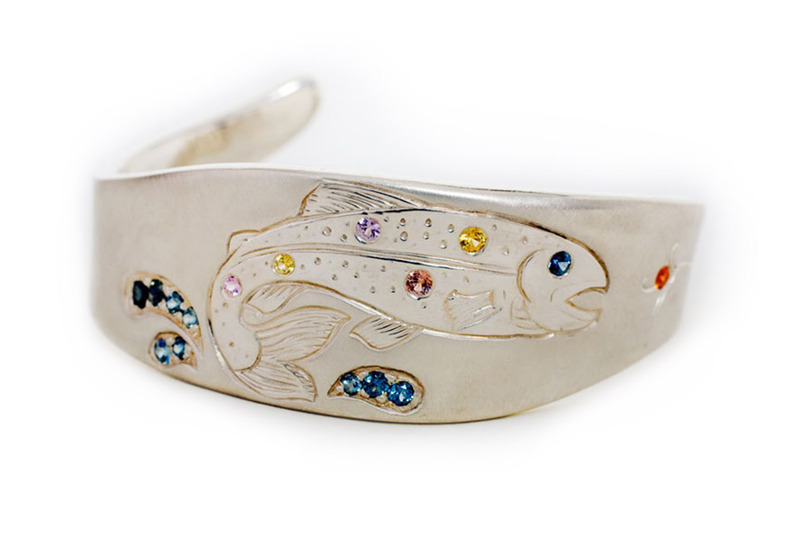 Rainbow Montana Sapphires in a solid Sterling Silver Cuff Bracelet. 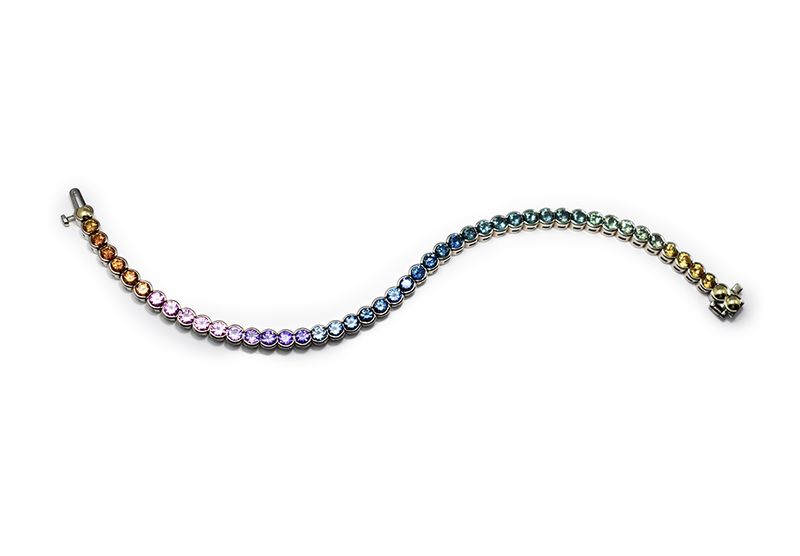 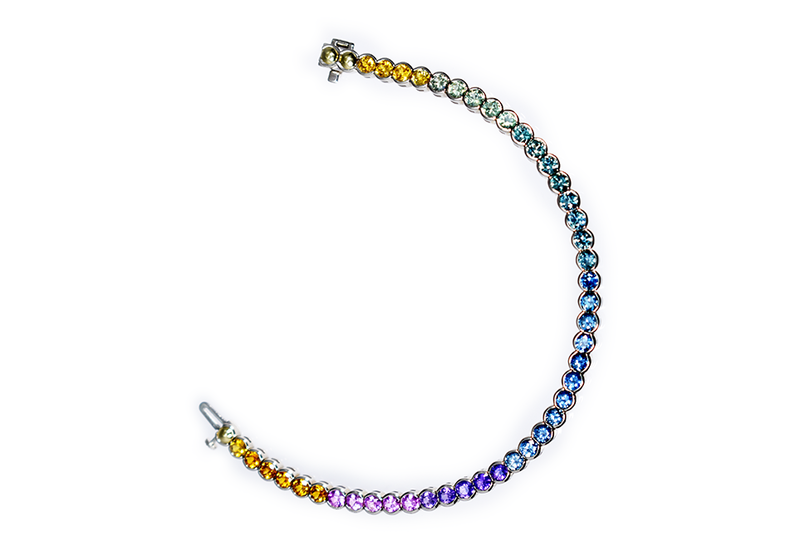 Vivid Rainbow Montana Sapphires set in a 14kt gold tennis bracelet. 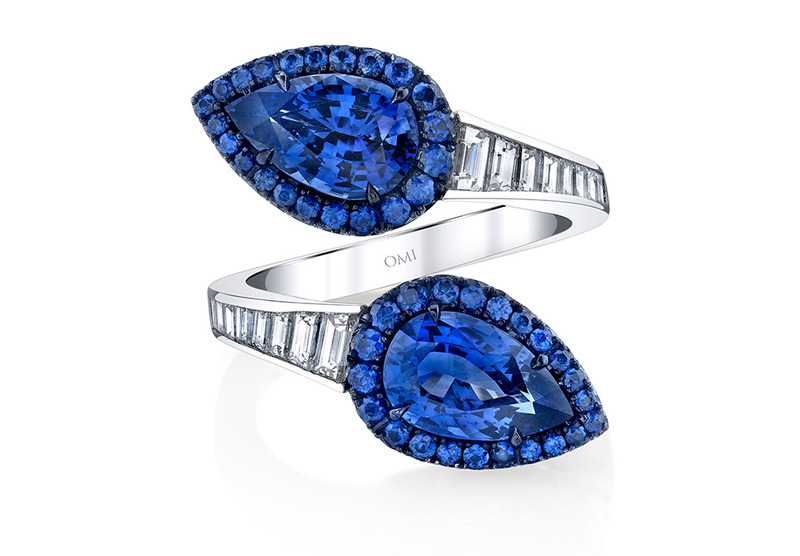 Lovely deep blue pear shaped Sapphires with diamond accents in Platinum offset ring; 3.22ct total weight. 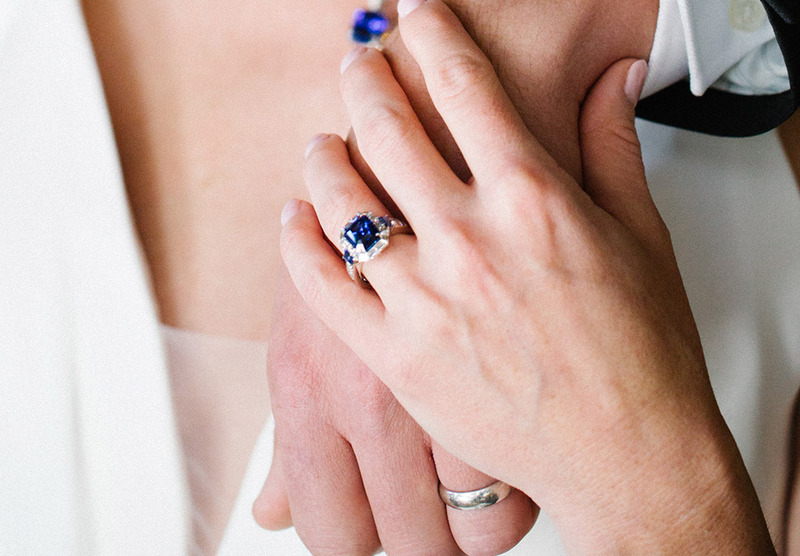 Let’s work together to create something special.